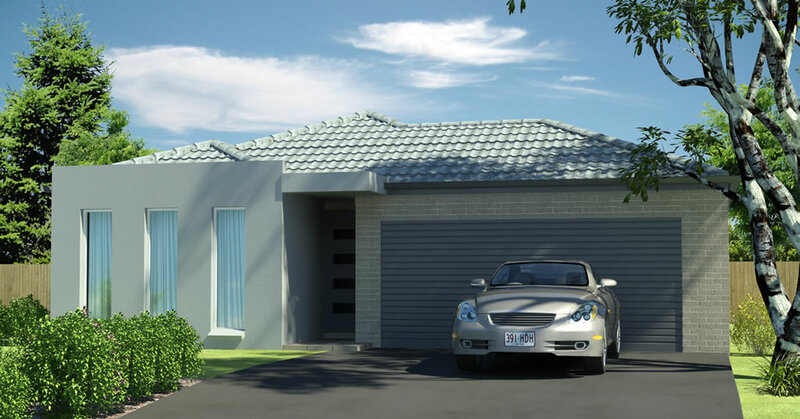 Select from range a high-quality, fixed price house and land packages at Kings Creek. Enjoy top quality features and finishes including stone benchtops, stainless steel appliances, soft close drawers and more. All house + land packages have been sold. © 2017 Southern Sustainable Developments (Hastings) Pty Ltd. Photography © Coast Magazine and Porter Davis Homes. All reasonable care has been taken in preparing this information. However, the owners of the land at Kings Creek (the vendors) and Southern Sustainable Developments (Hastings) Pty Ltd (the developer) disclaim all liability should any information or matter in this document differ from any contract for sale of the land or the actual development. Interested parties should obtain professional advice.